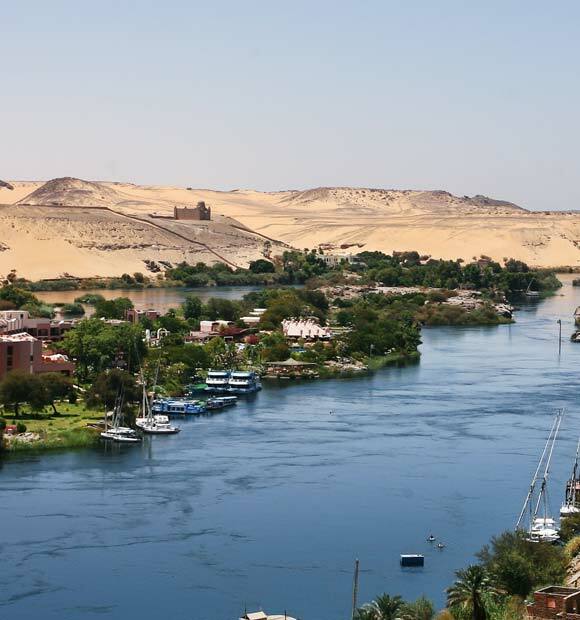 The city of Luxor is a mainstay of every river cruise which explores the Nile and indeed, a go-to destination for millions of visitors to Egypt eager to immerse themselves in the history and culture of one of the world’s most enigmatic and influential ancient civilisations. Luxor is often an embarkation or disembarkation port for a number of Nile river cruise itineraries, owing to its close proximity to the city’s airport, a fact which gives you the opportunity for an overnight hotel stay before you set sail, so you’ll have more time to explore. 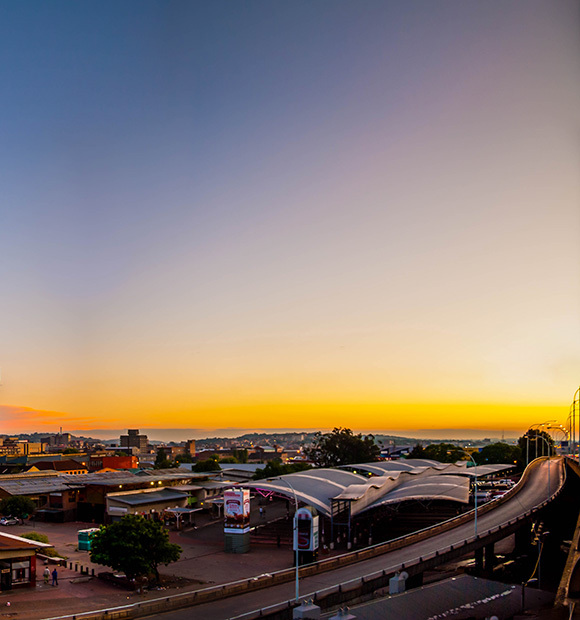 The modern day city of Luxor is located on the Nile’s east bank and though it has its own traditional cultural attractions, it’s the ancient sites which lie outside of the city proper which draw millions of visitors to the city year on year. 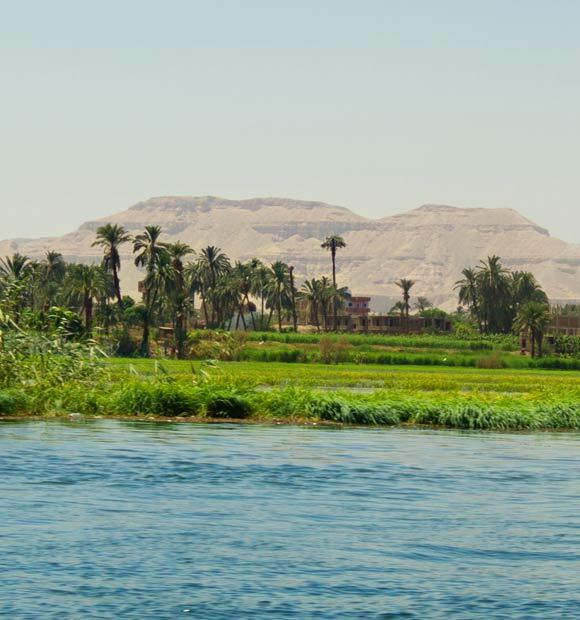 The Valley of Kings is the most celebrated attraction in the region and the subject of many a river cruise ship excursion. 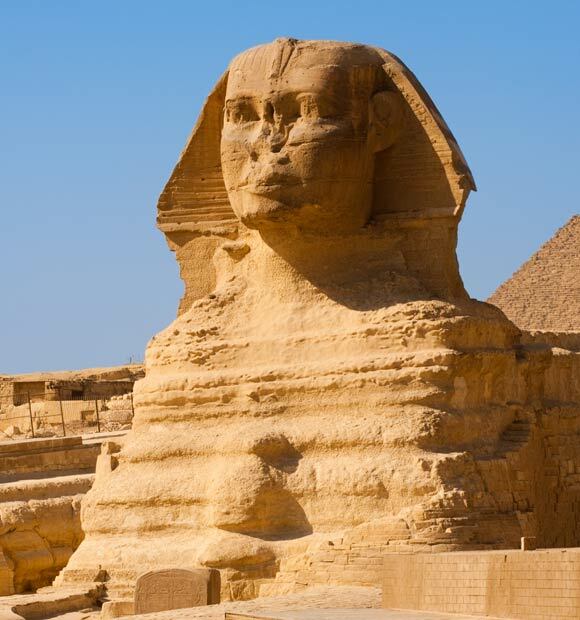 Home to a huge and extensive burial tomb complex, the valley is where no fewer than 63 pharaohs and dignitaries past are laid to rest, the most famous of which being Tutankhamun. You’ll certainly find more ornate burial chambers in Egypt to say the least, as many the kings’ effects have long been removed, however, it’s certainly a must-do to visit the final resting place of this legendary ruler. Though huge in historical significance, the Valley of Kings is somewhat lacking in architectural grandeur, something which the incredible Temple of Karnak has more than its fair share of. 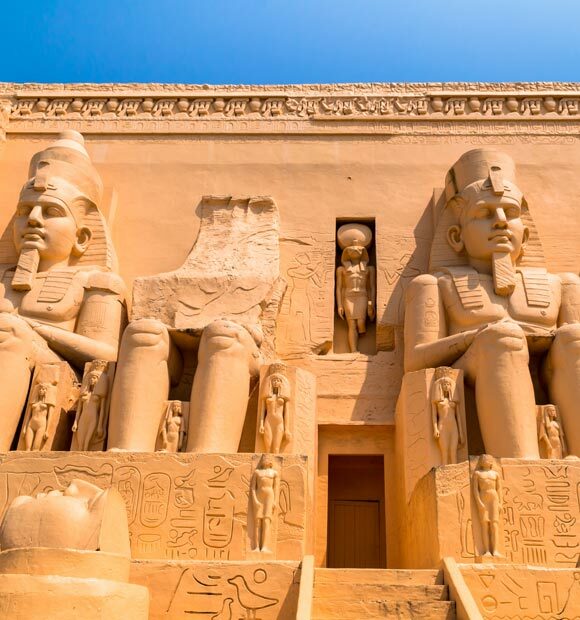 More than simply one temple, this huge complex is a huge outdoor museum, home to a wealth of different temple structures, soaring statues and stately pillars which encompass the rule of at least 30 different pharaohs. Even now it’s an awe-inspiring sight and in its day must have been truly something to behold. Another key archaeological site is the Temple of Luxor. Originally the work of Amenhotep III it was expanded on by Ramses II and indeed, one of its key sights is a set of seated statues of the legendary pharaoh. If you’re fortunate enough to be in Luxor overnight, the temple is open after dark and an evening exploration makes for a truly dramatic experience. 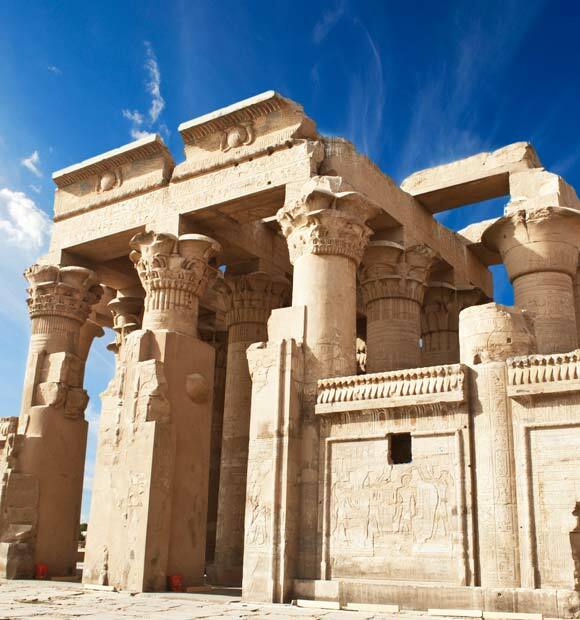 The Temple of Medinat Habu is another key attraction and is home to the mortuary of none other than Ramses III. Its ornately-carved pillars and wall murals are wondrous to behold, depicting battles-past and offering a fascinating look at this mighty civilization. Incredibly, much of the colour used in their original structure is still vivid considering its great age, which only adds to the temple’s wonder. Many of the artefacts unearthed in the many temples and tombs which comprise Luxor’s numerous complexes can be found in the Luxor Museum. 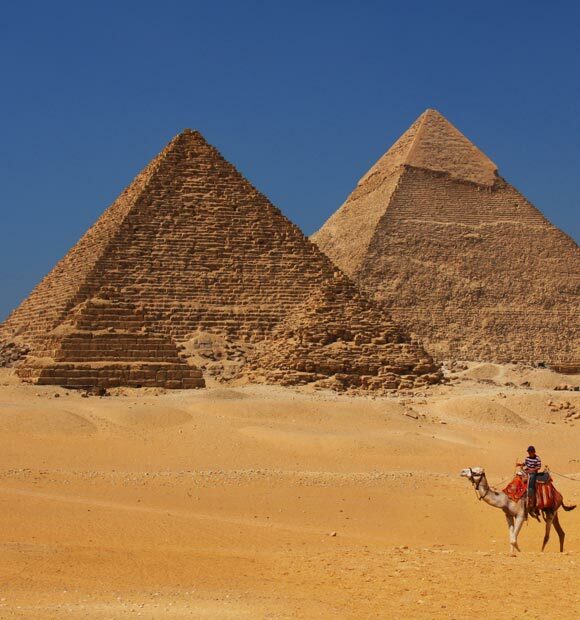 This is the perfect place to go either for an overview of Egyptian history or to put into context what you’ve perhaps explored in the temples and is home to an impressive collection of artefacts. Particular highlights include the gilded head of Hathor which was discovered in Tutankhamun’s tomb and a relief scene featuring the celebrated queen Nefertiti. If you're intent on haggling for a bargain in one of Luxor’s souks, Egypt’s currency is the Egyptian Pound. If you need to adjust your watch, bear in mind that the country is two hours ahead of GMT.